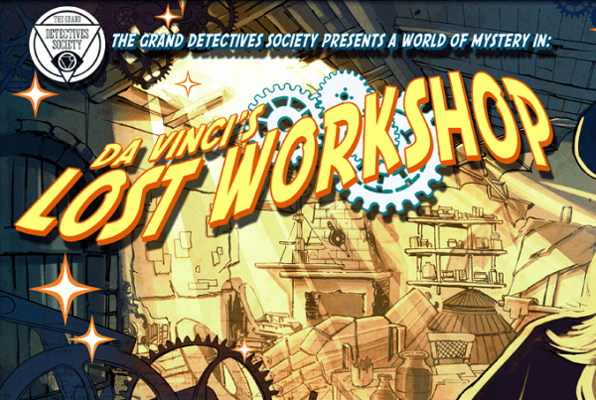 You and your friends must break into the Renaissance master's secret domain, bear witness to miracles of art and engineering, and solve the mystery of da Vinci's final invention before it is lost forever! Escape experience includes 60 minutes of game time, with an additional 30 minutes for pre-game introduction and post-game debriefing. Reviews of escape game "Da Vinci's Lost Workshop"